At Bay Bloor, We Like to See Further Than the Average Eye Exam! Providing Exceptional Service For All Your Visual Need. Dr. Casey Tepperman and his expert team bring over 30 years of experience to our modern eye care office in Downtown Toronto. 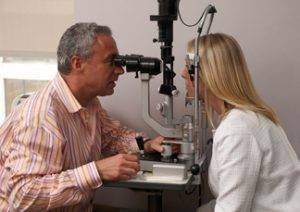 With top qualifications, our eye doctor provides a total range of eye care services in a friendly, welcoming atmosphere. The care and effort towards excellent customer service is outstanding. Dr. Tepperman gave me a full eye examination with a proper perscription, so I can work at my computer all day without my eyes getting overly tired. I definitely recommend Bay Bloor Optometry. Professional and friendly staff, very helpful. Excellent customer service. Definitely recommended. I’ve been wearing glasses for about 15 years, so safe to say I’ve had many many pairs. First I went for quantity not quality, then I went for funky, and this time I wasn’t going to settle. I wanted cool yet comfortable, good quality and well priced. 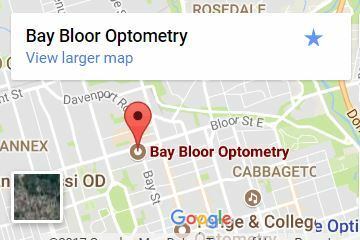 I happened upon bay bloor optometry after I googled a certain brand of glasses. I poked my head through the door and wow, so many options! I didn’t have an appointment but Amanda took me in and guided me through what was normally a difficult experience for me. Amanda picked so many great styles that I loved and would never have even tried. I was so excited with so many “potential” winners. Amanda brought me styles she thought would look good and gave honest opinions on styles I chose, she’s truly talented. It was pretty ridiculous but Amanda humoured me and wrote all the favourites down for me, both sunglasses and regular glasses and Dr. Teppermen helped refine the pile of glasses I liked with a much appreciated 2nd opinion. I didn’t want to order anything yet, I wanted to be sure this time. I made an appointment for several weeks later. Dr Tepperman even tuned up my prescription. Really, the best experience, I can’t say enough, such truly nice, helpful people. I HIGHLY recommend. I went to Bay Bloor Optometry with an eye emergency. The staff got me in right away and I received excellent care and follow-up from Dr. Tepperman. I was really impressed with the entire team. 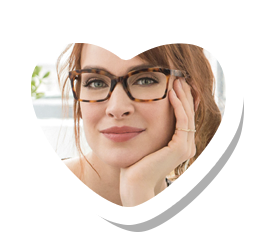 This was my first time using Bay Bloor Optometry and I had sourced them out because I was looking for a specific brand of frame that only a few places in Toronto seem to carry. My experience with them was outstanding. 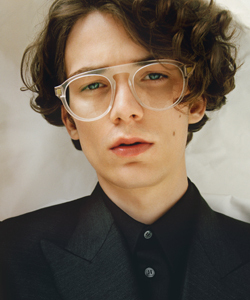 They spent a considerable amount of time with me making sure I was making the best selection of frames and lenses, and they also took extra steps on the quality control front when they received the glasses. 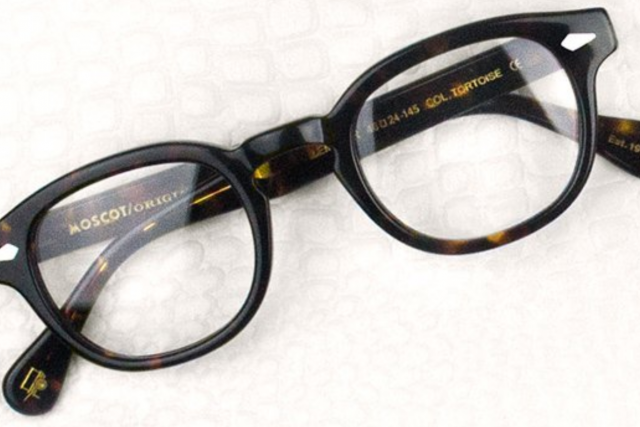 Again, great attention was paid to fitting my lenses upon receipt and I couldn't be happier. 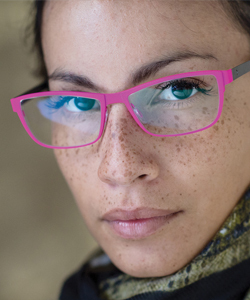 In fact, the change in lenses has made a difference to my quality of life in terms of my vision and the progressive lenses I now have are seamless. I've also received so many comments on my frames including from random strangers walking on the street. I wouldn't hesitate to recommend these folks. Their service is beyond the call of duty. Dr Tepperman is an excellent professional, that is caring and very pleasant. My mother has some eye conditions that require special attention, and doctor Tepperman is always very explanatory when we have questions and makes himself available at anytime. Will definitely recommend him to family and fiends! Dr. Tepperman is an excellent professional and always caring toward his patients. When you need an eye exam, pediatric eye exam, medical eye care, or vision testing, we are your convenient Yorkville/Downtown Toronto address. Our eye doctor keeps close watch on the latest developments in optometry and progressive eye care, so you’ll benefit from the newest technology and diagnostics. If you require treatment for eye disease, we will monitor your condition closely to prevent vision loss and promote lasting ocular health. 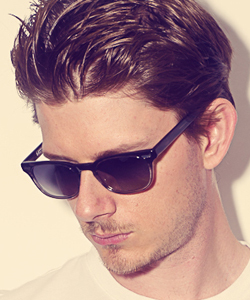 Your healthy eyesight is all that matters to us. 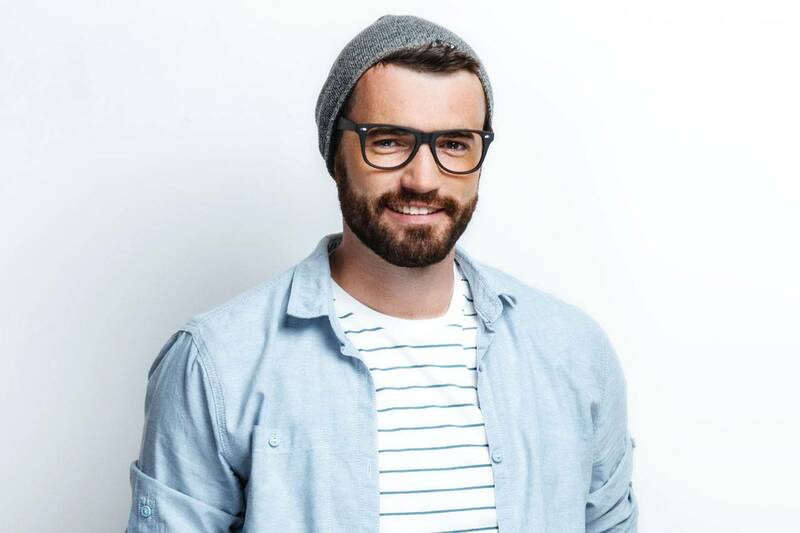 Bay Bloor Optometry will ensure you have optimal vision and a phenomenal look!